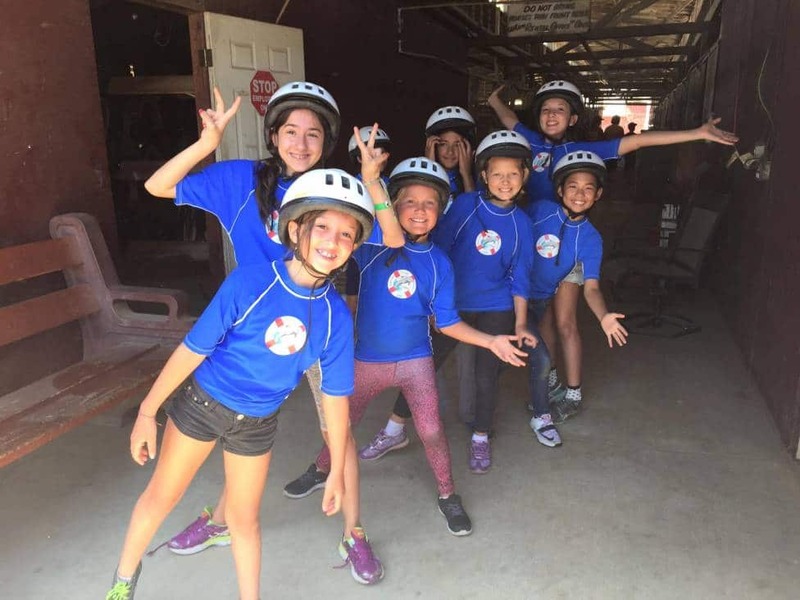 T he Sharks and Stingray campers and counselors enjoyed a nice day trotting around while on the horseback riding field trip. At camp Counselor Pre led an adventurous nature walk to the pier where campers collected some interesting shells and rocks. At the water campers swam like never before in the warm ocean water. The cabana competition ‘ Huggie Bear’ left the Stingray cabana as victors and everyone went home with licorice because the wheel landed on twister.